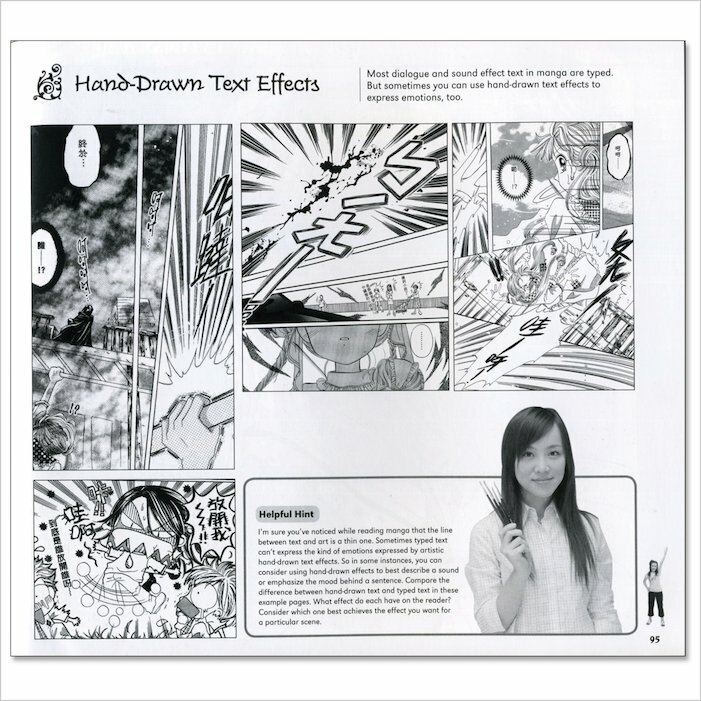 Get die-hard shojo tips from the maestro, Selena Lin – and then see how your skills measure up to the manga scene’s rising stars! This awesome pack will keep you hooked whether you’re a manga novice or a budding master. 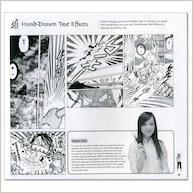 In Manga School, Selena Lin takes you through all the steps of making truly magical manga art, from getting started through to cool toning and panelling effects and Photoshop tweaks for really professional work. 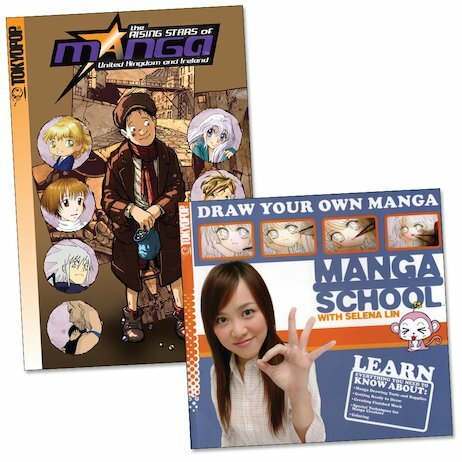 Then check out The Rising Stars of Manga to see what the up-and-coming artists on the scene are doing – and to check out how your best work compares!